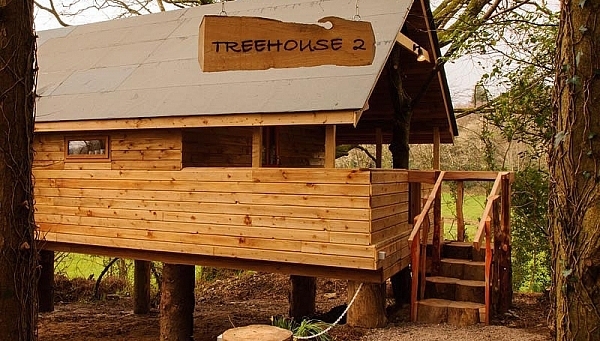 Treehouse 2 now open for business. We’re taking bookings for short breaks from Friday 22nd March onwards. CALL 028 22957 TO BOOK – first come first served.